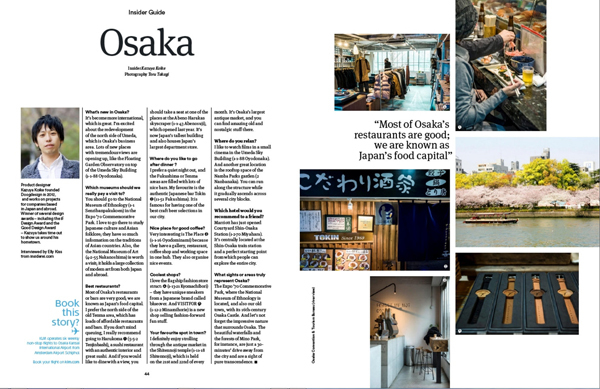 Koike’s interview was published in Holland Herald as KLM Airlines Boardmagazine. 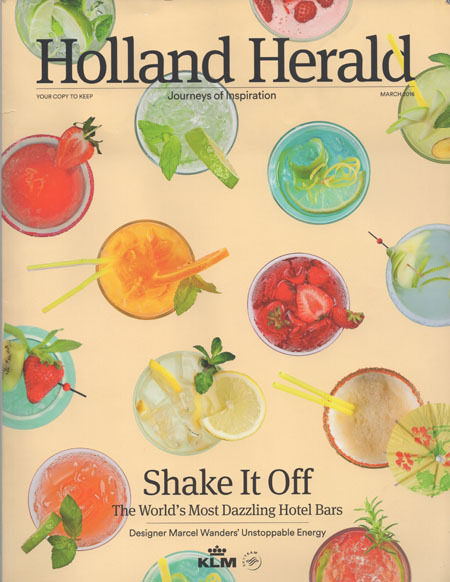 Launched in 1966, the Holland Herald is not only the oldest in-flight magazine in the world, but also the biggest English language magazine in the Netherlands. The magazine looks at an exciting theme every month. Articles cover travel, lifestyle, fun gadgets, and interesting facts and figures.